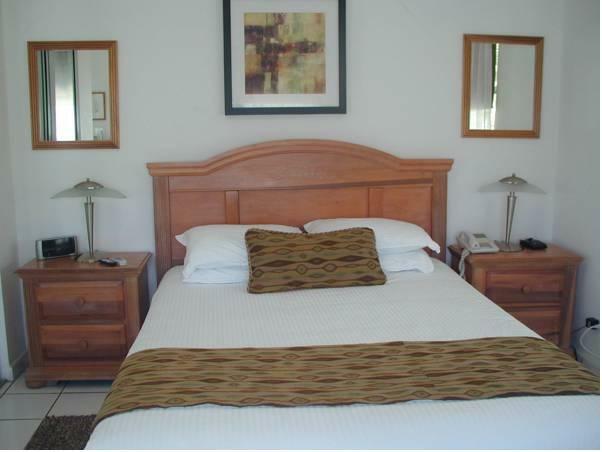 ﻿ Best Price on Apartments On The Beach in San Juan + Reviews! Located 130 ft from the Ocean Park Beach and 2 miles from the Condado Lagoon, the On The Beach apartments feature free Wi-Fi, free continental breakfast and a furnished terrace. The air-conditioned apartments have contemporary décor, a private entrance and a sitting area with a sofa. 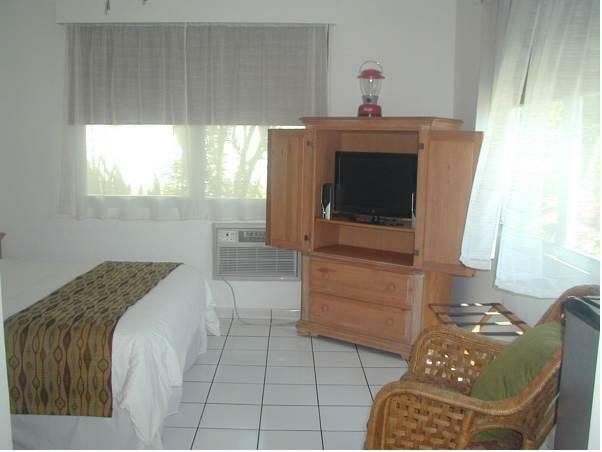 All of them feature cable TV and a kitchenette with a coffee maker, microwave, fridge and dining area. 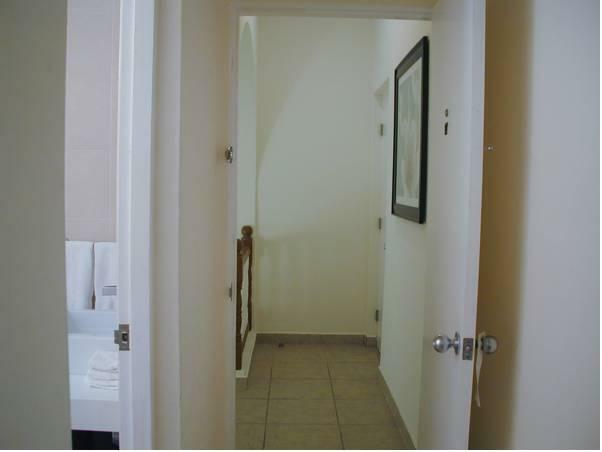 The bathrooms have a shower and there is also a terrace with garden or city views. Located just a few feet away, Pamela's restaurant serves Caribbean cuisine and international dishes. A breakfast buffet and special diet menus are available as well. Activities such as canoeing, diving, fishing, hiking and horseback riding can be arranged by On The Beach. 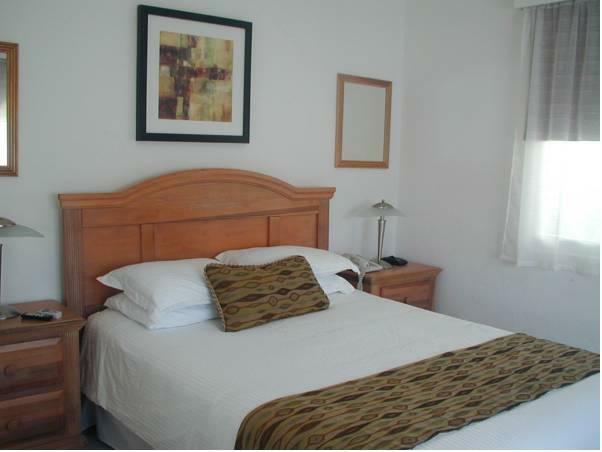 These apartments are a 10-minute drive from Old San Juan Historic Centre and from Las Américas Shopping Center. The Luis Muñoz Marín International Airport is 4 miles away.